Euroalfa is a family company which was founded in Tsilivi in 2000, aiming at providing high quality car services. Our company offers you high quality cars at low prices and special internet offers. 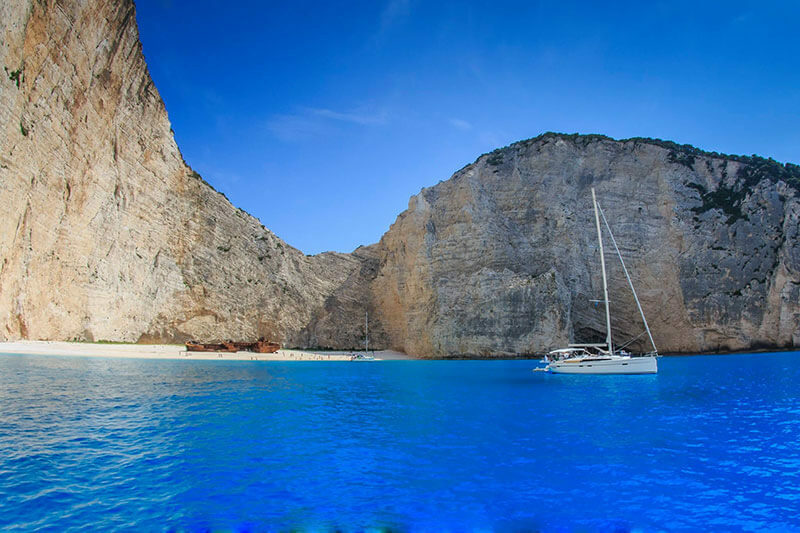 We guarantee for you satisfaction for business or vacation trip around Zakynthos. *EUROALFA Car rental are interested in co -operating with Travel Agencies and Organisations that offer high quality tourism services. Contact us for more information. Low rates – High standard service: Euroalfa Car Rentals offers the most competitive rates in Zakynthos because we are an internet based company with a large fleet of cars. With Euroalfa you get more for your money, plus personal attention and quality service. You’ll not find a better combination of price quality and service as offered by our company. No hidden extras: Our car hire prices are so attractive because many of the services we offer are FREE OF CHARGE for which other companies will openly charge you or hide the additional cost until the end of the day! Our priority is your contentment: Fast and Friendly customer service is our highest priority. This is EUROALFA’S commitment to customer satisfaction.